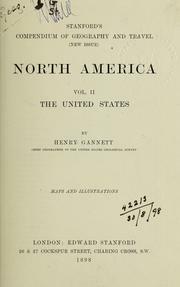 American names: a guide to the origin of place names in the United States. 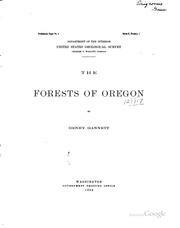 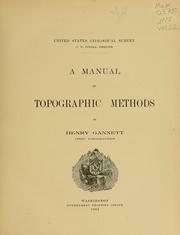 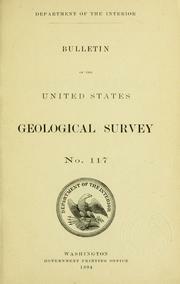 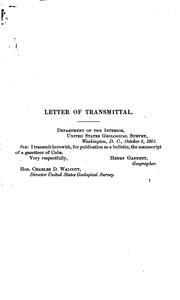 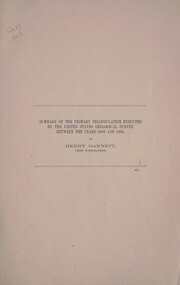 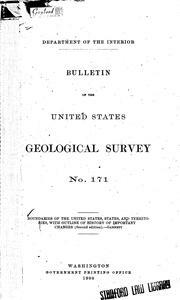 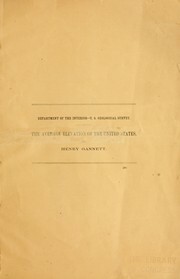 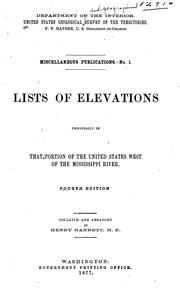 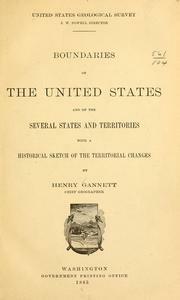 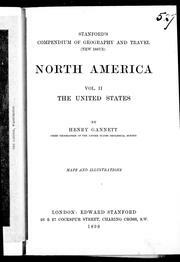 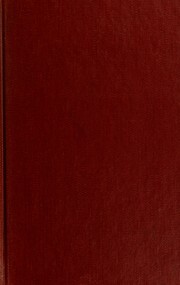 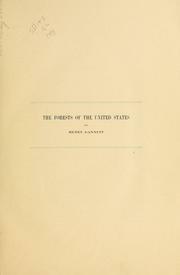 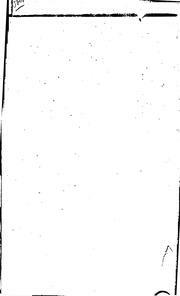 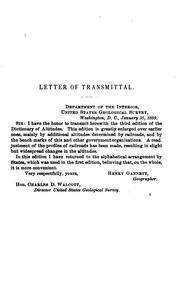 Meteorological observations during the year 1872: in Utah, Idaho, and Montana. 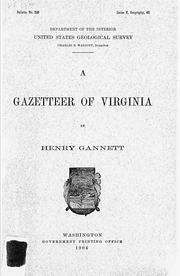 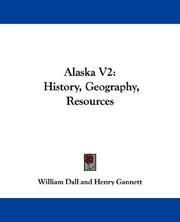 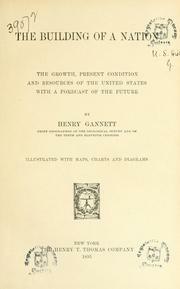 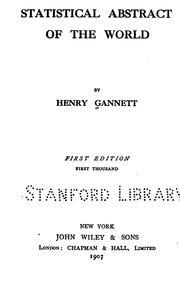 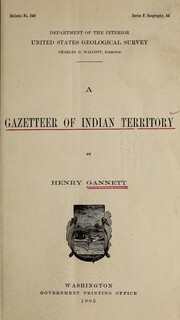 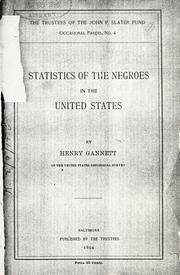 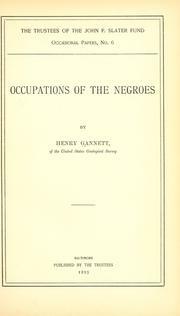 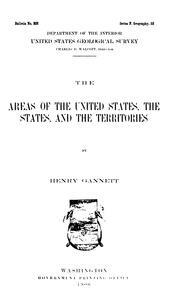 Are you sure you want to remove Henry Gannett from your list?